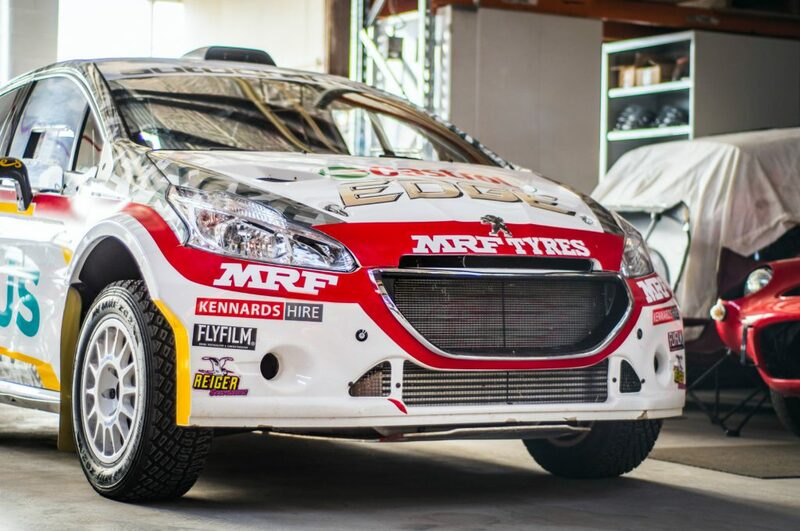 Innate Motorsport’s Adrian Coppin has unveiled his and Erin Kelly’s livery for their Peugeot 208 AP4, ahead of next weekend’s The Courier Eureka Rally. 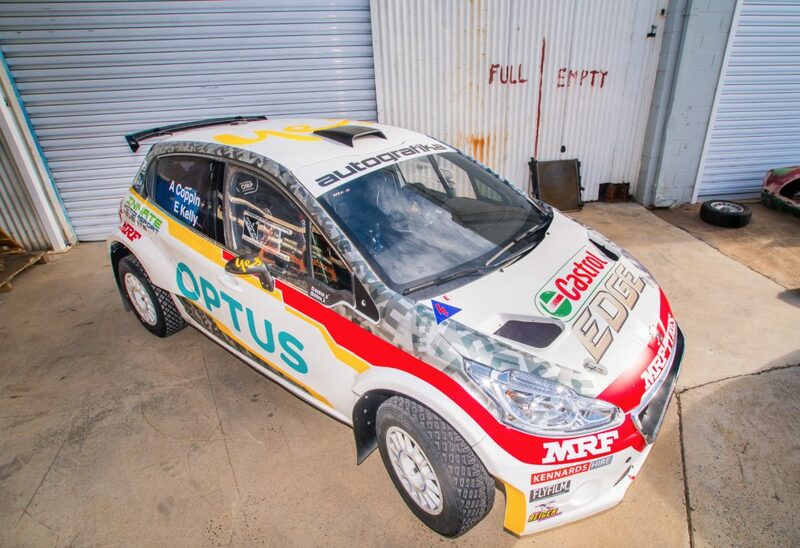 The livery makes a subtle nod to the current camouflage trend as seen in Formula 1 this week. 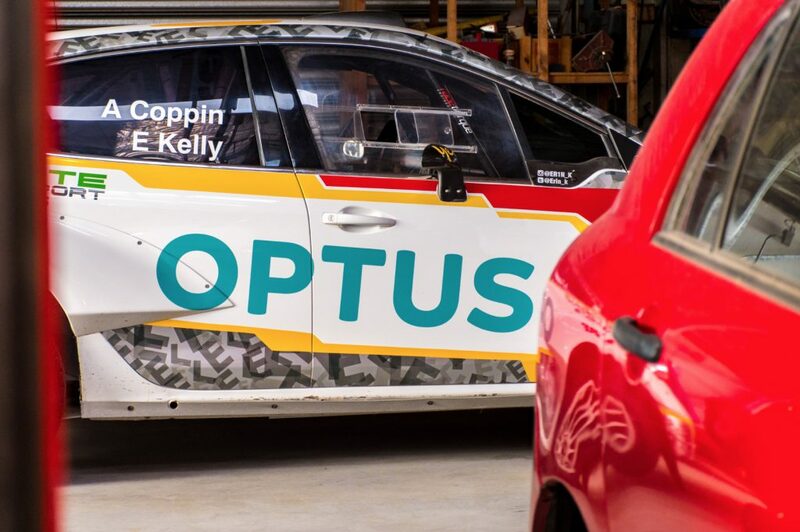 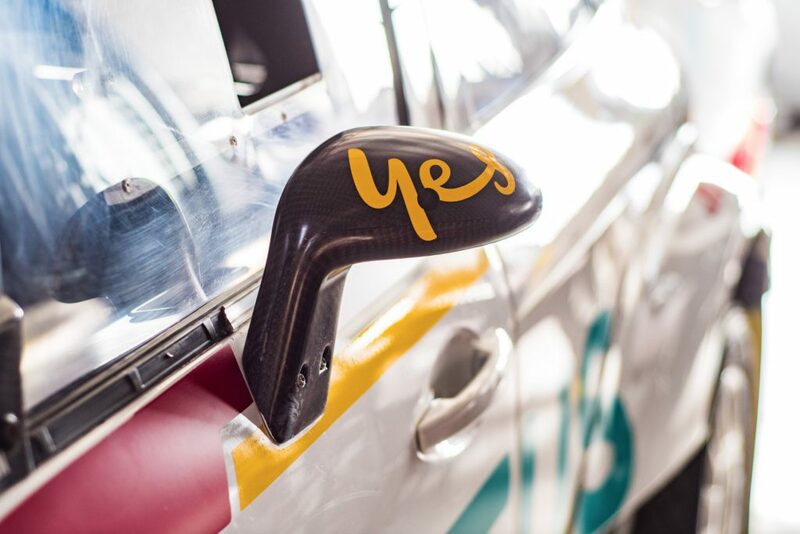 Coppin’s campaign is supported by his backers Optus and Castrol. 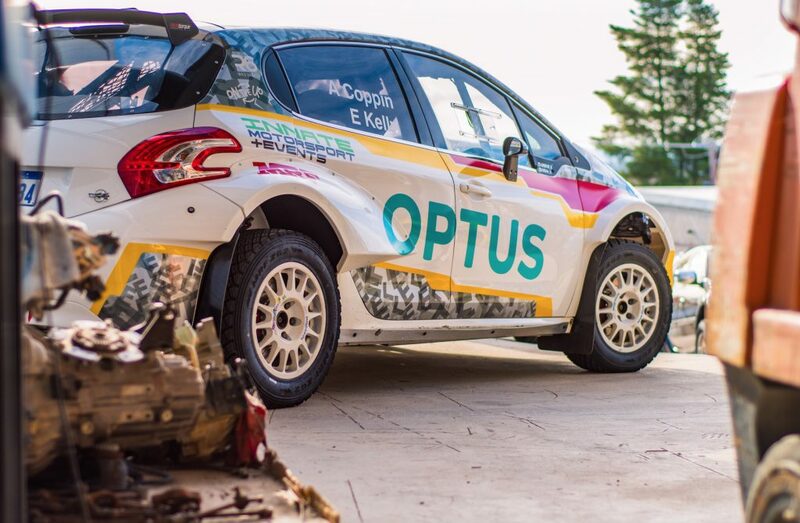 The Courier Eureka Rally commences next weekend in Ballarat, Victoria on March 3–4.